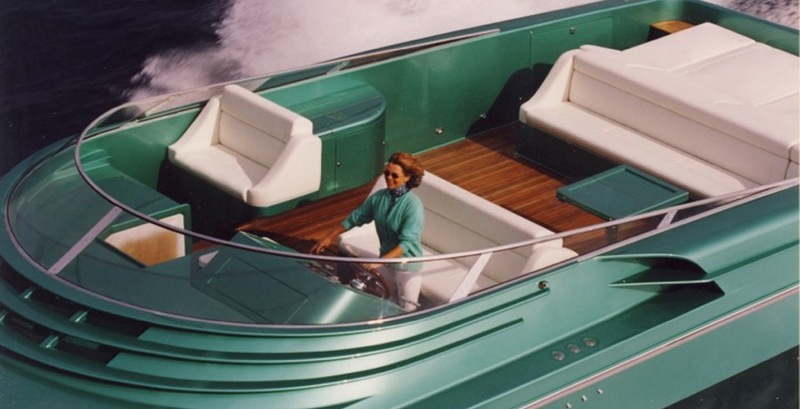 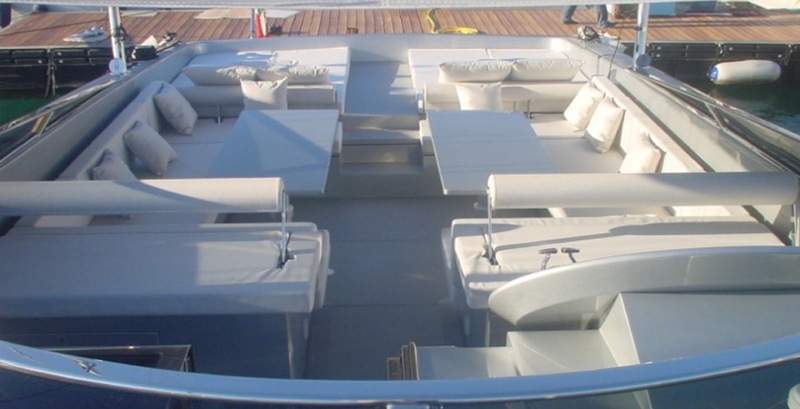 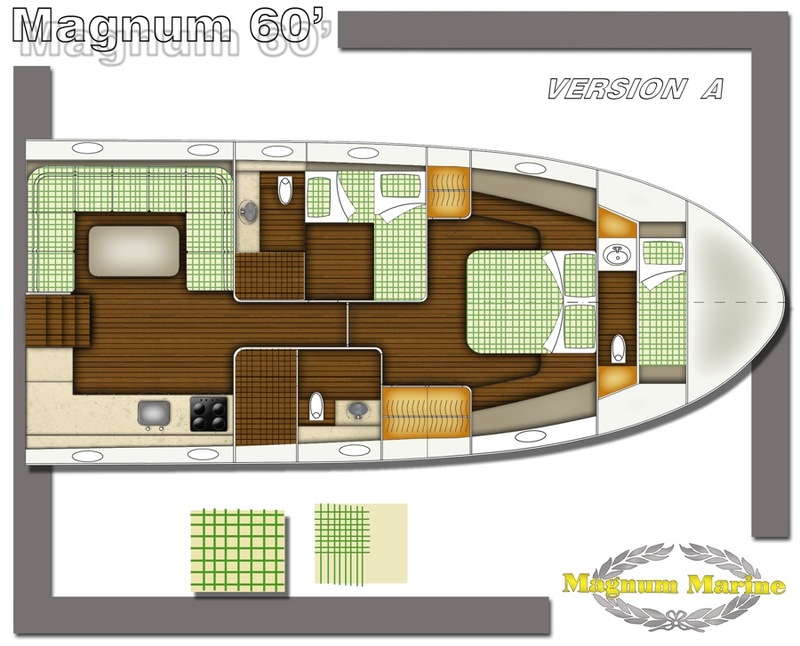 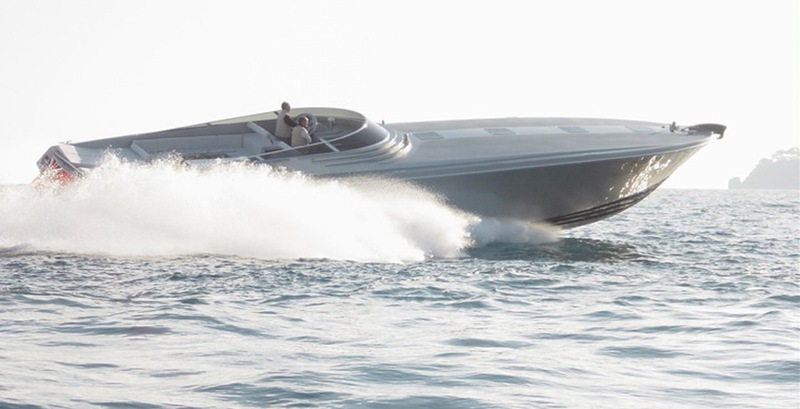 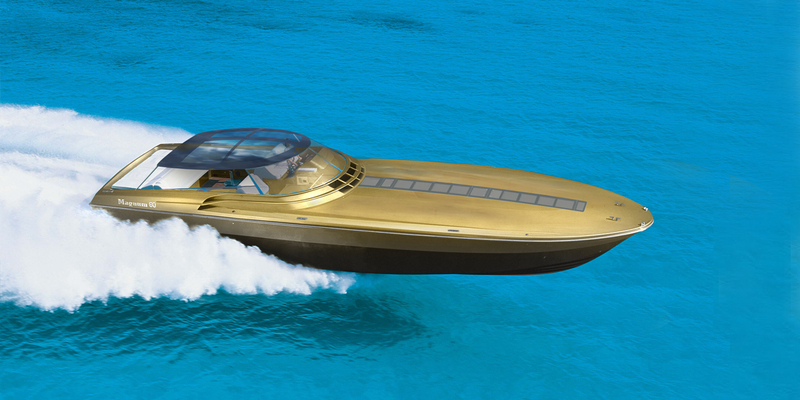 The Magnum 60 Furia is the fastest yacht of this size in the world. 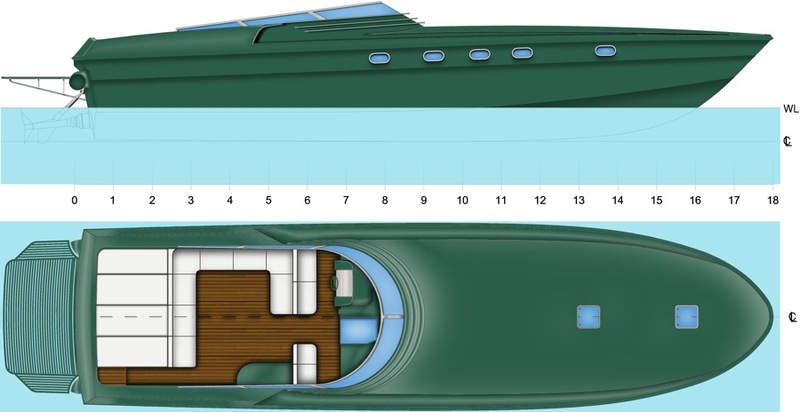 Equipped with between 1600 and 2600 HP each MTU or Caterpillar twin diesel engines coupled to Arneson surface drives, she may reach speed of up to 75 mph. 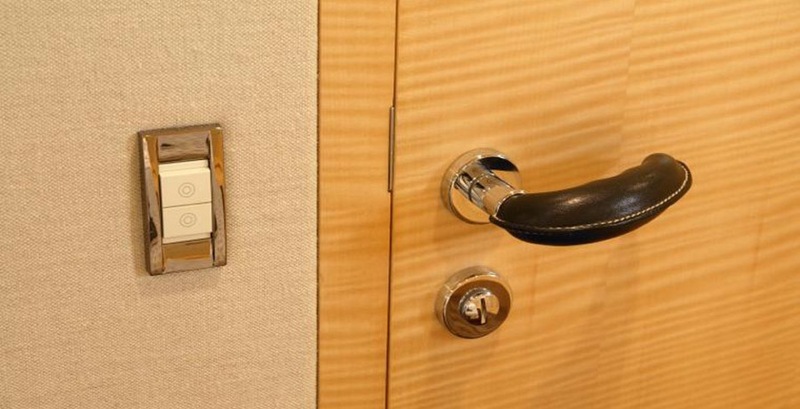 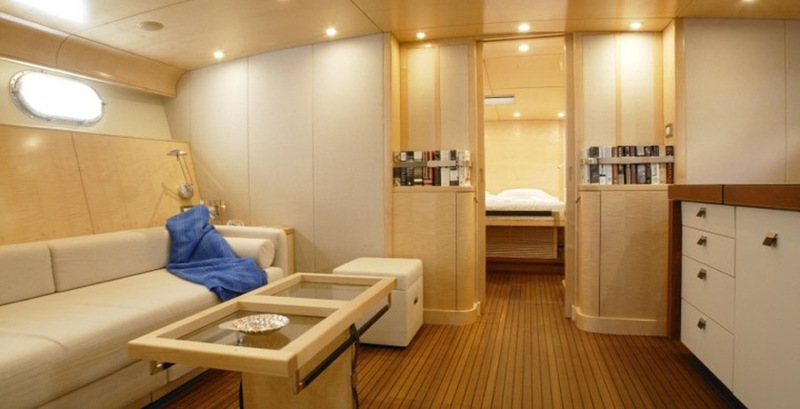 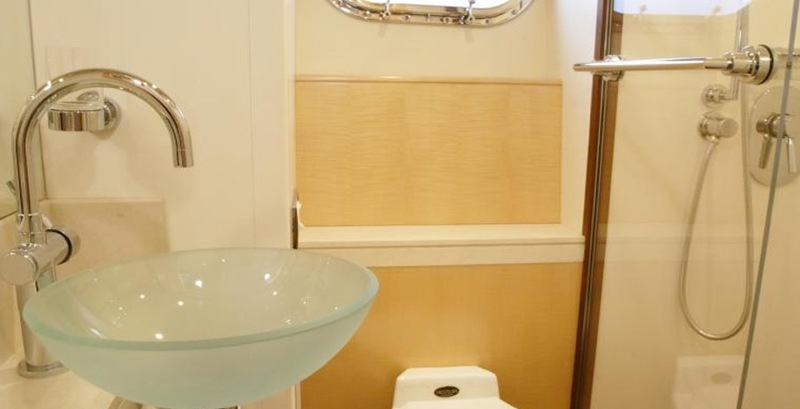 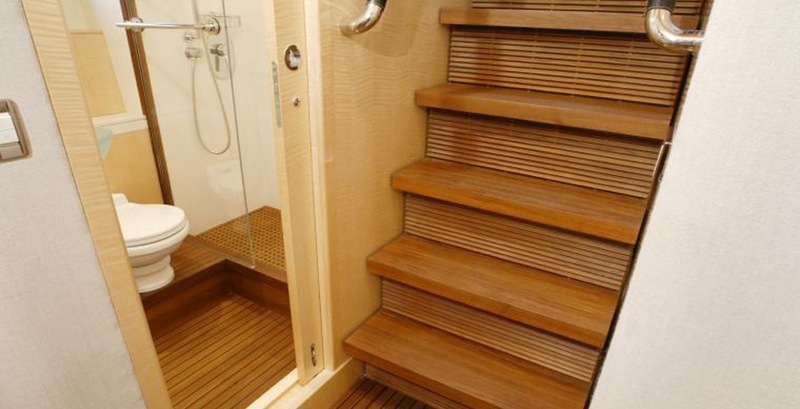 The interior accommodates two comfortable double staterooms each with separate head, a large salon and galley and an optional crew cabin.